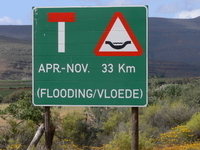 Travelers are voting Gamkaskloof and Biedouwvallei as the best valleys in South Africa. Want more? Check out our map of valleys in South Africa. 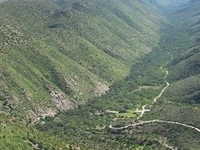 The Gamkaskloof is a narrow isolated valley about 20 miles long with a maximum of 600 feet wide located in the Swartberg mountain range.